WASHINGTON — It’s a case that stands out for its brutality, and now three years to the day after three members of a D.C. family and their housekeeper were found inside their burning home, the man charged in their killings will go to trial in four months. 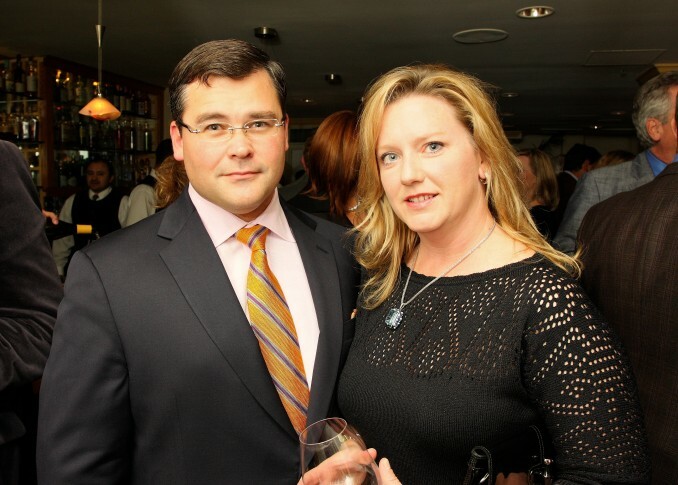 It was the afternoon of May 14, 2015, when fire engines roared toward Savvas and Amy Savopoulos’ home near the National Cathedral. First responders found the couple and their 10-year-old son, Philip, dead inside. Their housekeeper, Vera Figeroa, 57, died later that day at the hospital. Investigators say the four were held hostage in the mansion on Woodland Drive in Northwest D.C. beginning on May 13. An autopsy determined they all died of blunt and sharp force trauma. However, Philip also had thermal injuries, indicating he was still alive when the home was set on fire. Days later, on May 21, then-25-year-old Darron Wint was arrested and later charged with the murders as well as making off with $40,000 in ransom money after his DNA was discovered on a pizza crust left at the scene. He had once worked for Savopolous’ American Iron Works company in Hyattsville, Maryland. From the get-go, investigators said it would have taken more than one person to pull off such an elaborate crime. Court documents support this investigative hunch. However, Wint remains the only person charged. Preliminary hearings have indicated the motive was to rob 46-year-old Savvas Savopoulos, the CEO of two businesses with a penchant for racing luxury cars. Wint’s trial is slated to start Sept. 5. He has been in and out of court since 2015, as his representation has changed several times and he waived his right to a speedy trial. At his latest hearing in April, Wint confirmed he had a chance to review the DNA evidence, which appears to be the crux of the government’s case against him. As WTOP previously reported, investigators said Wint’s DNA was also found on a neon green construction vest that had been left inside Amy Savopoulos’ stolen Porsche. An overview of forensic evidence prepared by prosecutors mentioned a possible DNA link between Wint and a knife found in the basement of the burned house. Investigators also said their evidence includes a piece of duct tape recovered from the driveway and a hair sample found in a piece of bedding.